Kuldhara is an abandoned village in the Jaisalmer district of Rajasthan, India. Established around 13th century, it was once a prosperous village inhabited by Paliwal Brahmins. 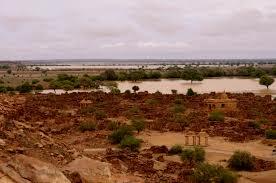 It was abandoned by the early 19th century for unknown reasons, possibly because of dwindling water supply, or as a local legend claims, because of persecution by the Jaisalmer State's minister Salim Singh. Gradually, it acquired reputation as a haunted site, and the Rajasthan State Government decided to develop it as a tourist spot. The former village site is located about 18 km south-west of the Jaisalmer city. The village was located on 861 m x 261 m rectangular site aligned in the north-south direction. The township was centred on a temple of the mother goddess. The remains of a city wall can be seen on the north and the south sides of the site. The eastern side of the town faces the dry-river bed of the small Kakni river. The western side was protected by the back-walls of man-made structures. 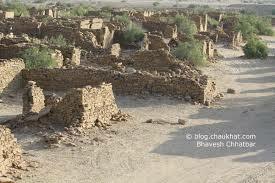 The Kuldhara village was originally settled by Brahmins who had migrated from Pali to Jaisalmer region. These migrants originating from Pali were called Paliwals. Tawarikh-i-Jaisalmer, an 1899 history book written by Lakshmi Chand, states that a Paliwal Brahmin named Kadhan was the first person to settle in the Kuldhara village. Some inscriptions also mention the jati (sub-caste) and gotra (clan) of the residents. The various jatis mentioned in the inscriptions include Harjal, Harjalu, Harjaluni, Mudgal, Jisutiya, Loharthi, Lahthi, Lakhar, Saharan, Jag, Kalsar, and Mahajalar. The gotras mentioned include Asamar, Sutdhana, Gargvi and Gago. One inscription also mentions the kula (family lineage) of a Brahmin as Gonali. Apart from the Paliwal Brahmins, the inscriptions also mention two sutradhars (architects) named Dhanmag and Sujo Gopalna. The inscriptions indicate that the Brahmin residents married within the Brahmin community, although the jatis or sub-castes were exogamous. By the 19th century, the village had been deserted for unknown reasons. Possible causes proposed include lack of water and the atrocities of a Diwan (official) named Salim Singh (or Zalim Singh). A local legend claims that Salim Singh, the cruel minister of Jaisalmer, levied excessive taxes on the village, leading to its decline. As stated earlier, the historical records suggest that the population of the village declined gradually: its estimated population was around 1,588 during 17th-18th century; around 800 in 1815; and 37 in 1890. However, a variation of the legend claims that the village was abandoned overnight. According to this version, the lecherous minister Salim Singh was attracted to a beautiful girl from the village. He sent his guards to force the villagers to hand over the girl. The villagers asked the guards to return next morning, and abandoned the village overnight. Another version claims that 83 other villages in the area were also abandoned overnight. The local legend claims that while deserting the village, the Paliwals imposed a curse that no one would be able to re-occupy the village. Those who tried to re-populate the village experienced paranormal activities, and therefore, the village remains uninhabited. 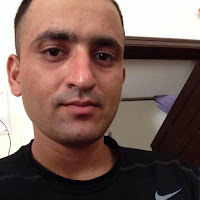 Ajaypal Singh Ranawat (Batch 2006) after passing The Fabindia School studied at B.R.Birla School, Jodhpur. After his XII he did ECE Engineering at JECRC, Jaipur. He was both good in Sports and Academics. His batchmates were Dhruv Rajpurohit, Raghuveer Singh, Brijpal Singh, Yogendra Singh Mertiya, Rahul Sharma and Pushpendra Singh Mertiya. He appeared in CDS Examination and is now Lieutenant in the Indian Army. 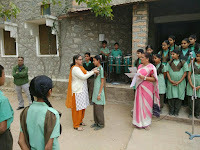 Ms. Bharti Rao/ Coordinator was selected as Teacher This Week as she is a dedicated and willing worker for the progress of the school and the senior most teacher. KDA: I felt mind-free environment for teachers as well as students. KDA: I taught U.K.G. at first. KDA: Mostly all teachers are there still now. KDA: 6 years experience I have learnt many things so far in this school like IT knowledge, new techniques of teaching and confident person. KDA: Think positive before you do anything never think negative of it. So elegant so loving and so caring. You are a daughter, a mother or a sister. With pity in your glance. International Women's Day is celebrated on 8th March every year. It commemorates the movement for women's rights. The earliest Women's Day observance was held on February 28, 1909, in New York and organized by the Socialist Party of America. On March 8, 1917, in the capital of the Russian Empire, Petrograd, a demonstration of women textile workers began, covering the whole city. This was the beginning of the Russian Revolution. Seven days later, the Emperor of Russia Nicholas II abdicated and the provisional Government granted women the right to vote. Holi is a Hindu spring festival in India also known as the "festival of colours" or the "festival of love" The festival signifies the victory of good over evil, the arrival of spring, end of winter, and for many a festive day to meet others, play and laugh, forget and forgive, and repair broken relationships, and is also celebrated as a thanksgiving for a good harvest It lasts for two days starting on the Full Moon day falling in the month of Falgun according to the Hindu Calendar, which falls somewhere between the end of February and the middle of March in the Gregorian calendar. Holi is an ancient Hindu religious festival which has become popular with non-Hindus in many parts of South Asia, as well as people of other communities outside Asia. It is celebrated at the approach of the spring equinox, on Full Moon Day. It is primarily observed in India, Nepal, and their diasporas in other regions of the world. In recent years the festival has spread to parts of Europe and North America as a spring celebration of love, frolic, and colours. Wednesday, 8th March: Special Assembly was organized on the occasion of Woman’s Day. Mrs. Sharmila Vijaywargi spoke a few words on this occasion. She told why this day is celebrated and the importance of woman in society. She also told about the achievements of women. 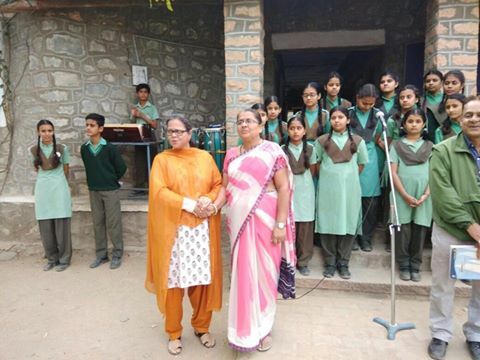 Principal Mrs. Deepika Tandon further on added to her speech and made the students aware about what their mothers were doing for them. 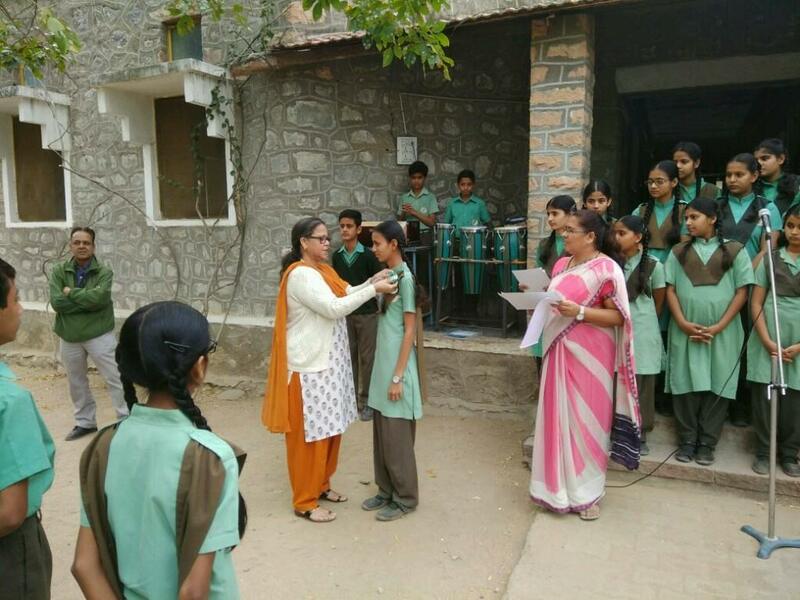 She told the students to respect and love their mothers because mothers cared for their children and looked after their family without seeking any reward. Saturday, 11th March: Aryan Sirvi/ VII/ DH was selected as Student this Week. He was the first to set up a Musical Assembly. He has learnt to play five songs on the harmonium. Thursday, 9th March: Class XII Board Exams started that day. They came to School to take blessings of Principal and Staff. After that they went to K.S. 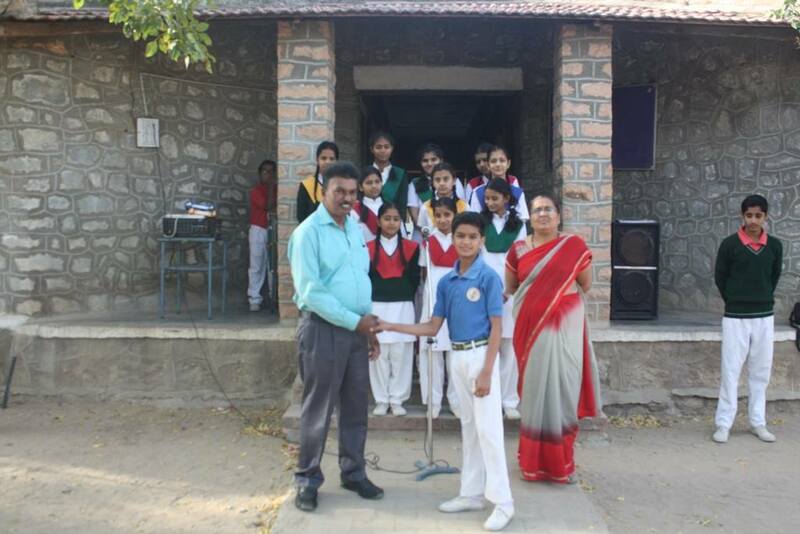 Lodha School, Falna to give their exams which is the centre of Board Exams for CBSE Schools of Bali Tehsil. Class X Board Exams started on 10th March. Best of Luck to Class XII and X students for their remaining papers. Friday, 10th March: Fifty two students of the school had participated in Edu-Talent Global Olympiad. Twelve students secured position both at State level and National level. They secured these positions out of one lakh students from all over the country who had participated in the Olympiads.